color matches the new yellow paint and is "racing yellow". but they switched to racing yellow for paint and interior color. sticking to 'Speed Yellow' as their official color for their PCCB! 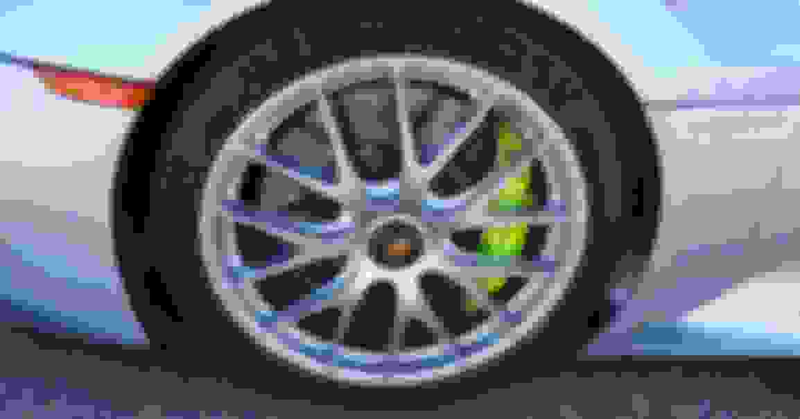 brake calipers to specific categories of performance in most cases. And because of 'political correctness' in at least one case! 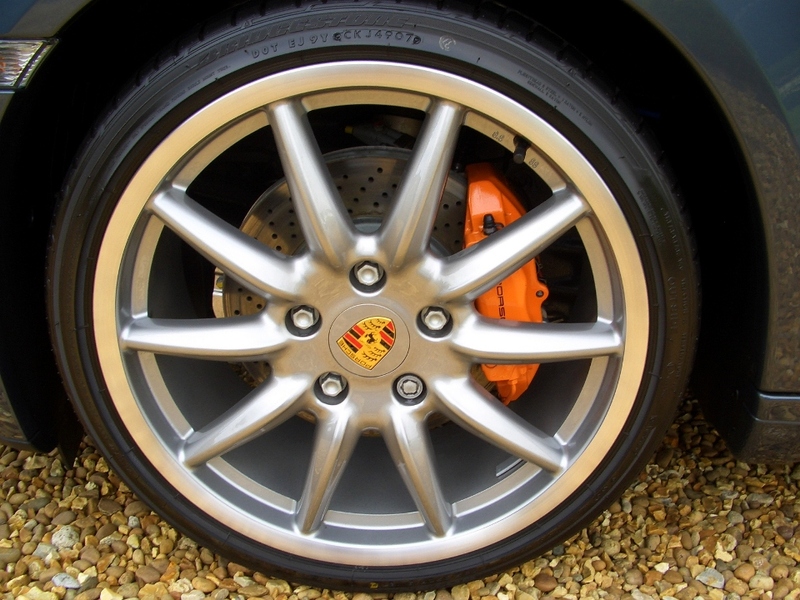 calipers to a brake performance level for the most part at Porsche! calipers... 'Black', 'Acid Green', 'Silver', 'Speed Yellow' and 'Red'. 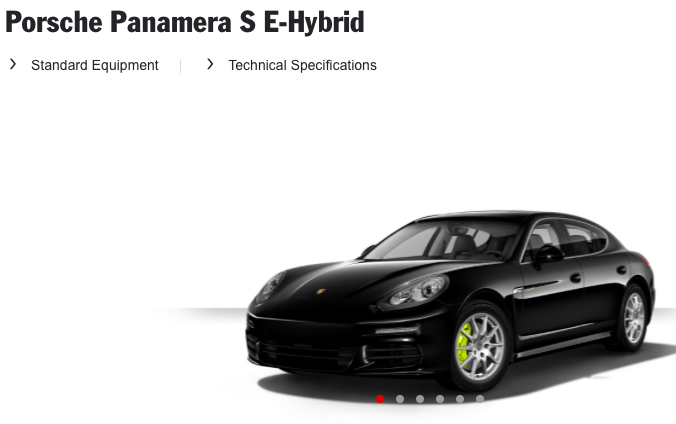 Photo shows available brakes on the Porsche Panamera models! platform. 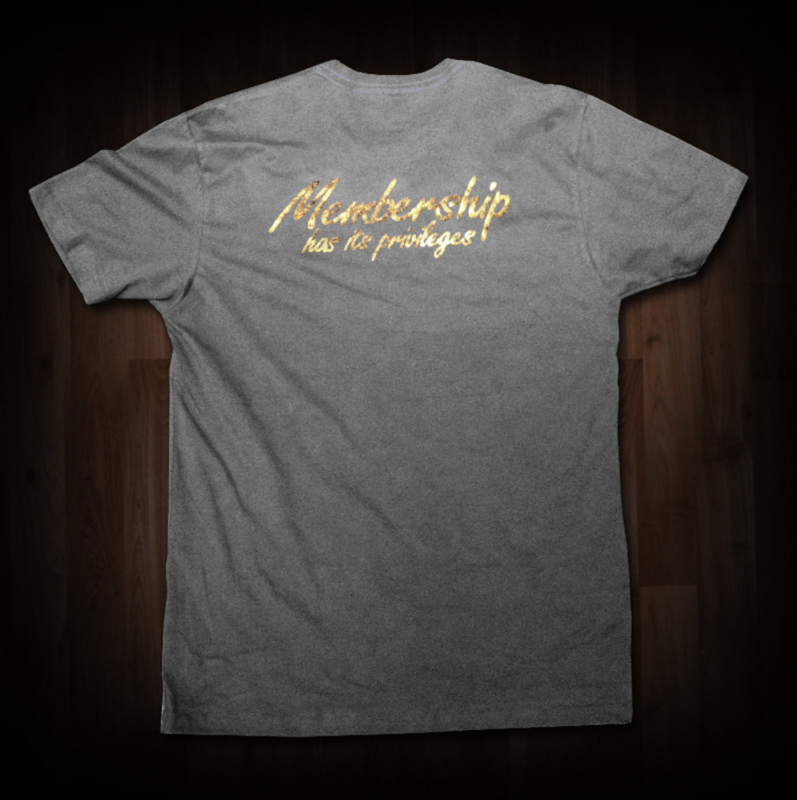 And it's also done for 'branding' purposes. $3K for the privilege of that small modification! were cases where PAG acceded to these requests. were optional, as previously mentioned, on the 918! customers to fully customize every painted surface on their vehicle! brakes. Guess who 'branded' that 'tradition'? a few years & let's see where it all goes with the yellow caliper craze! As always, great info! Thanks for posting. I know about this branding and the concept behind it. I had a couple of conversations as well on that topic during my last visits at Exclusive in Zuffenhausen. As you pointed out, since 2005 there's no chance at all that you'd get different colorered calipers from the factory - no matter what you'd like to spent for it. They stick to their concept, which really works out fine. Adding the acid green calipers was a logic and an absolutely smart move to be consistent on this concept. The concept defines the PCCB to be yellow - No arguing with that. 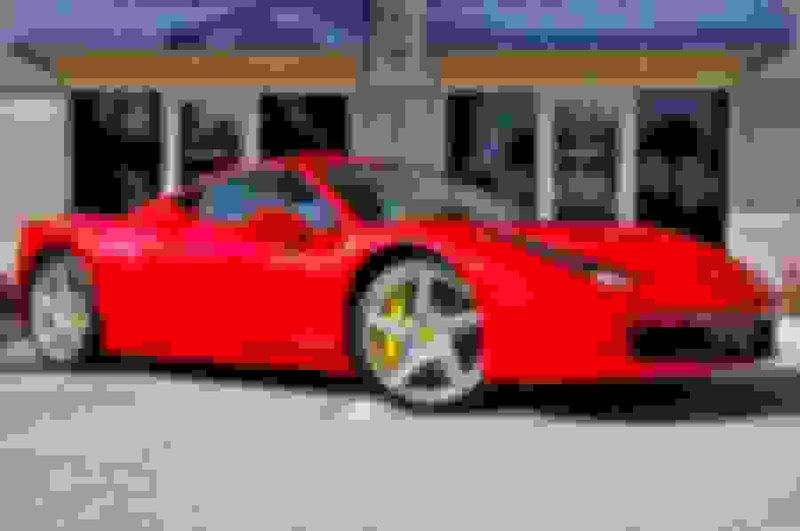 Why not give it a yellow that would match outside color and Interior? That's the strange part in my humble opinion. 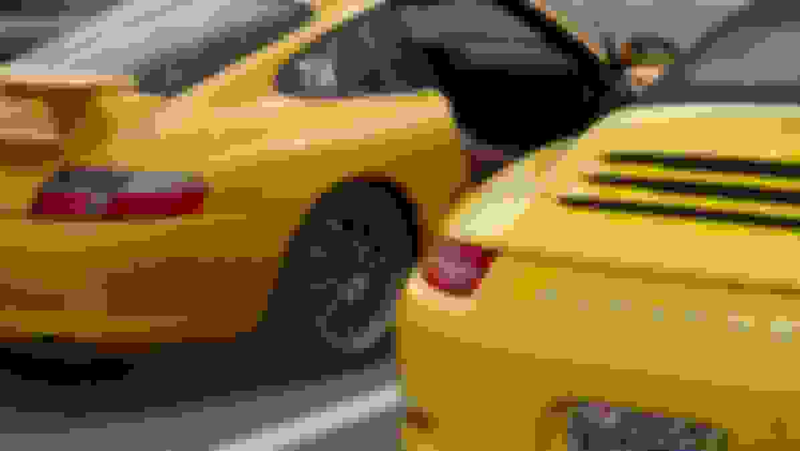 We shall always see yellow PCCBs from Porsche and that's OK - though in order to satisfy all designers (like Navanod ) and all design sensible customers, they should have adopted to recing yellow. For all others who don't care about such subtile differences it probably doesn't matter at all. But as I already said. Tastes are different and everyone should do as one pleases. 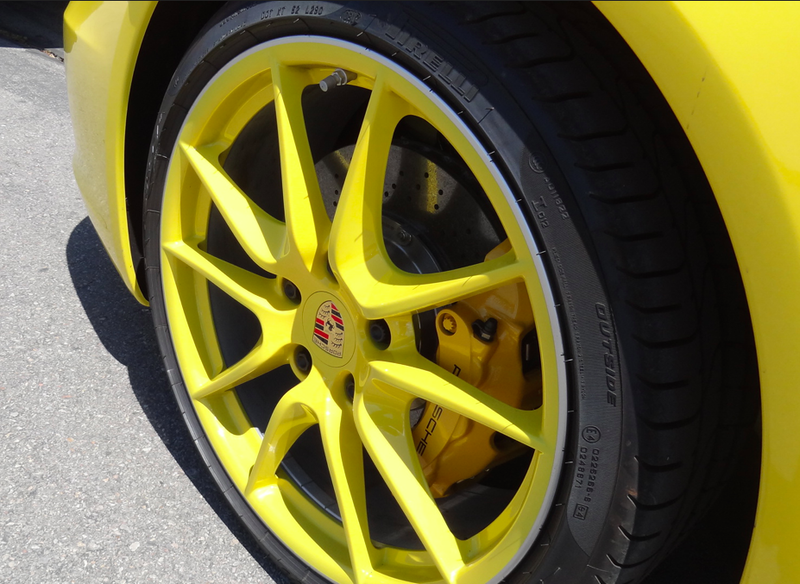 Besides, if it really means that much you can always paint the calipers to the exact interior stitching yellow. It's certainly easier than changing the stitching. 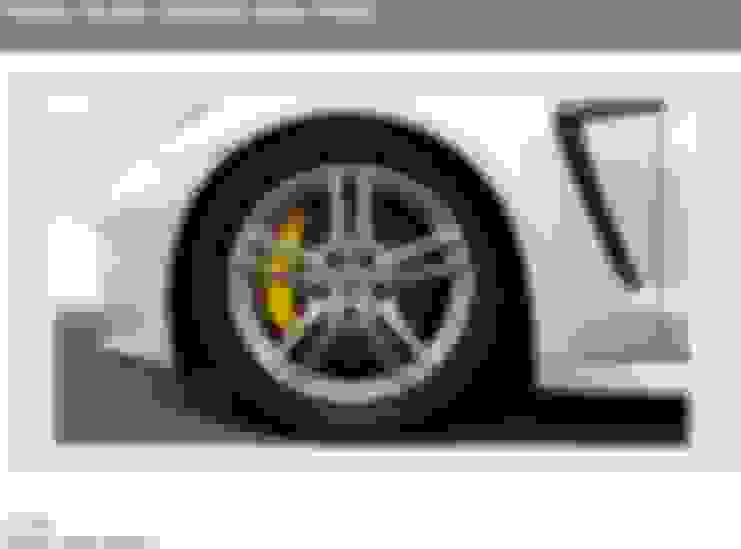 And I don't think anyone will care which yellow is in the calipers one way or the other. 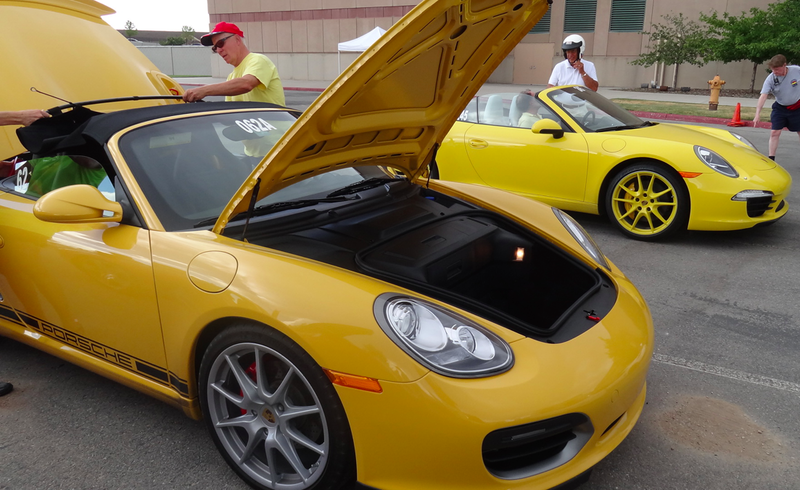 Trying to match yellows between a kick-a$$ interior and Porsche PCCBs is a wonderful problem to resolve! But I'd never paint my steelees yellow no matter what colour car I had, just says wannabe or wish I had. 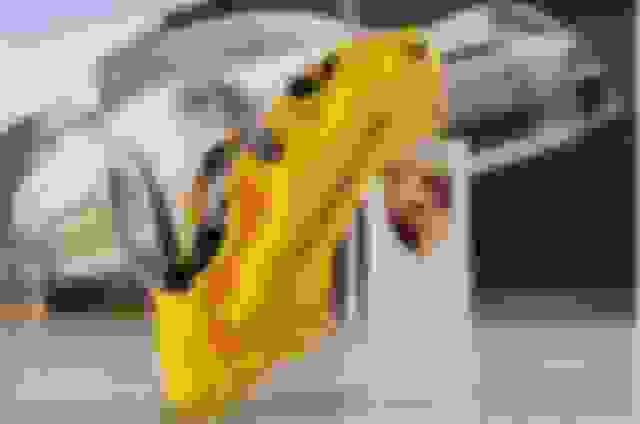 Say P did agree to paint the PCCB in Racing Yellow or in fact they changed the yellow standard PCCB to Racing, what happens when the next yellow comes along, Raging Yellow, do they change their colours again? Even more challenging is if they had two standard yellow offerings in the palette, what would they do then? 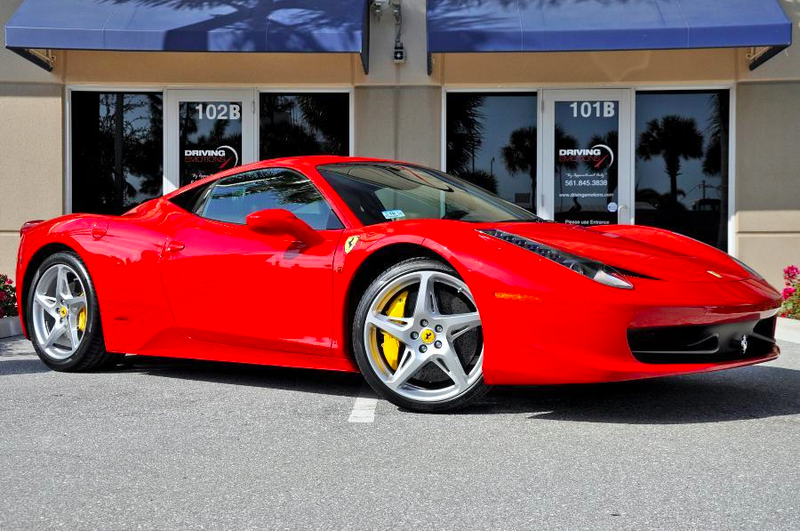 Funny how the discussion hasn't touched on the red calipers, if I had a guards red car, would I expect the calipers to also be painted guards, or carmine for that matter? I would guess that those of us with red calipers care quite a bit less about this but we're also not paying 7k+ for brakes. True MH, moreso here given they are $18k+ down under. 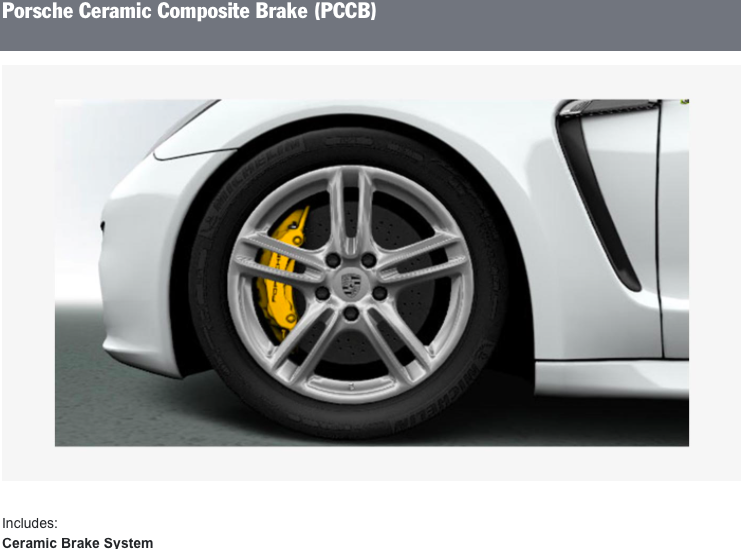 Check out the guy in my avatar.. Red calipers with pccb brakes... Officially done by Porsche. How'd he do it?... 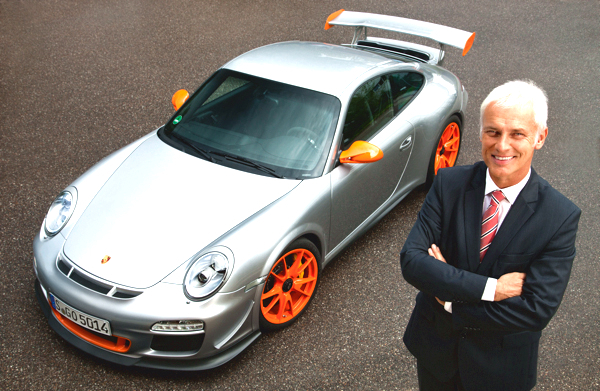 Last name Mueller, first name Matthias ex-Ceo Porsche :-). I LOVE THAT CAR. I have not said anything to you before because it goes without saying your avatar is an awesome build. a) Has that ever been confirmed by an official source? 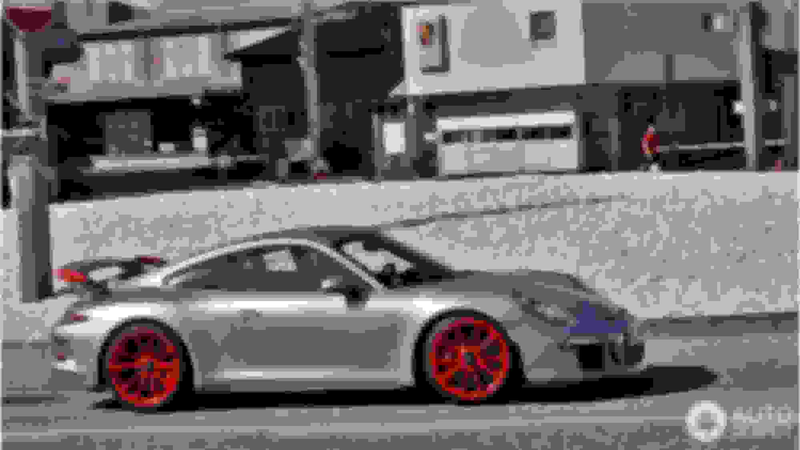 calipers were painted 'Red' at Porsche via 'Special Wishes Dept.'? Ferrari started offering different calliper colour options on the 360 Modena. Their colour range has been expanded over the years. Maserati quickly followed suit as it is an easy way to relieve a customer of more money Alfa have learned the trick as well and offered red callipers an option on their volume hatchback models and now offer a choice of four colours - silver, red, yellow and black - on the 4C. 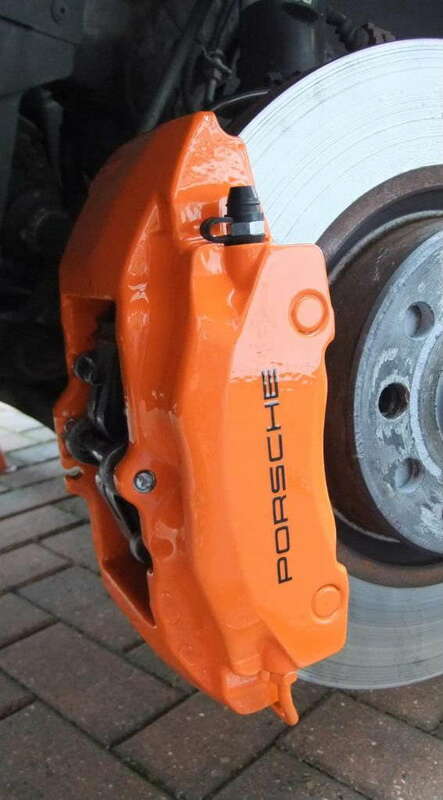 Porsche used to allow dealers to repaint callipers on a car locally at the customer's request but here in the UK they have put a stop to this. No doubt they will try and pull the "invalidated warranty" arguement if a customer gets this done on their own initiative. I've had callipers repainted twice. 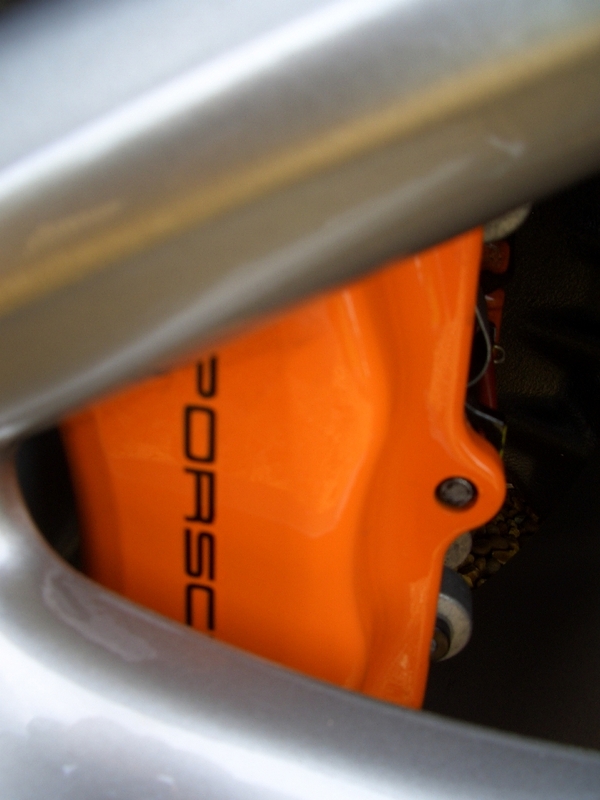 The first was on a PTS 987 Boxster S where I had the callipers painted orange to match the interior leather. 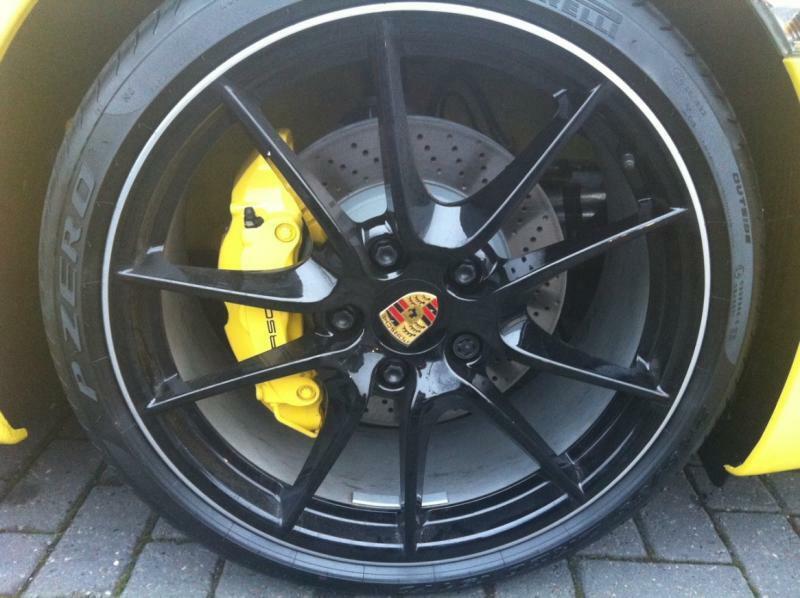 The second was on a Racing Yellow 991 C2S where I had the callipers painted in Racing Yellow. Both were repainted by the Porsche Approved bodyshop my dealer used. As always, super informative post and entertaining, too—with great pics of unusual cars that illustrate your points. Thank you!! 2) Porsche launched 'Speed Yellow' as an exterior offering around 1993/1994. 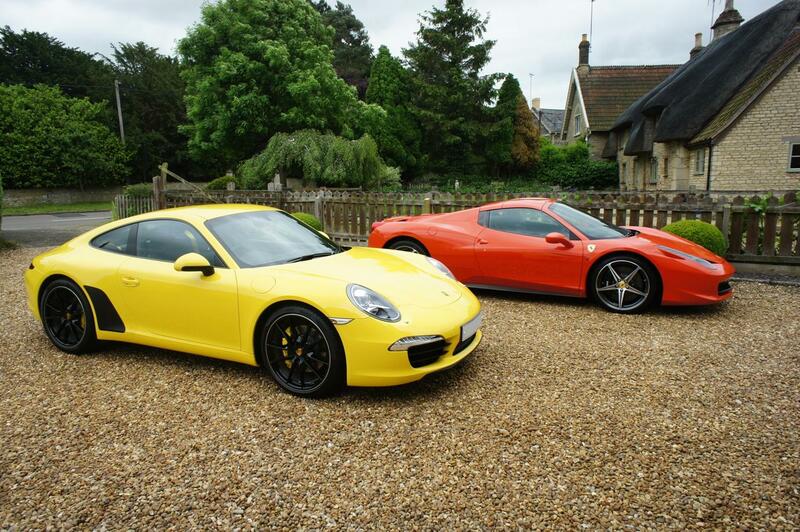 The color remained as a standard offering until 2012, when it was replaced by 'Racing Yellow', first on the 991 then the 981. For a couple of years (1997-1999 or 2000? ), the very light Pastel Yellow became the standard yellow for the 986, 993 (? ), and 996. Speed Yellow, if available as a "regular" color, was a special color at a pretty high cost (was it $3k~) iirc—much like today's GT Silver or Carmine Red in some applications. I recall feeling for those who paid extra to get Speed Yellow in those years when it became no cost again for MY 2000 or 2001 (?). 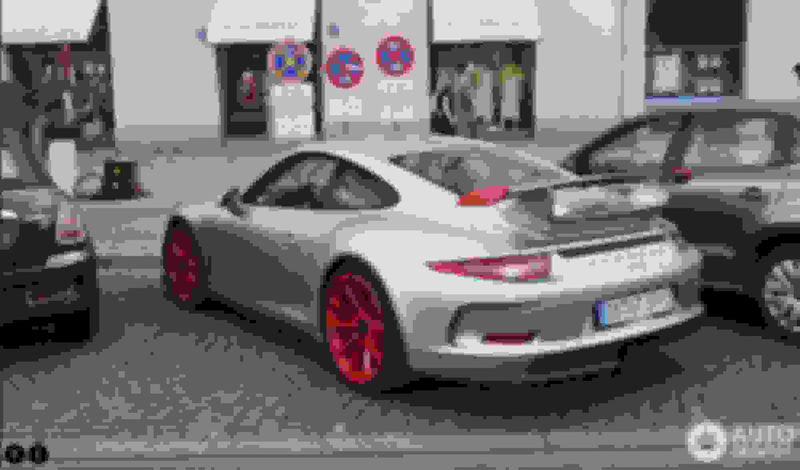 I asked a Porsche executive/designer about this, and his answer was a shrug and something along the lines of "Sometimes, we wish to communicate with a certain color." 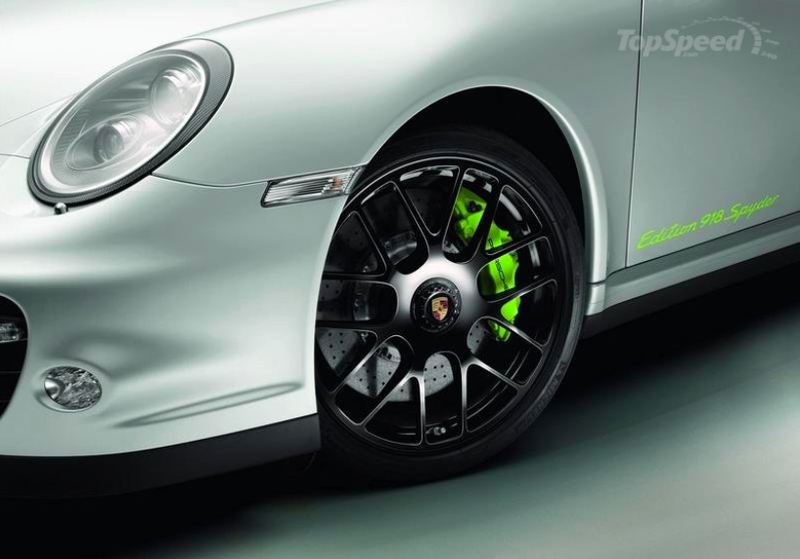 to differentiate the 'brand' of its top performance brakes. Spot on in terms of their philosophy. The yellow caliper tradition started just before PCCB, though, with their "top performance brakes" on the regular production 993 Turbo S. Perhaps it goes back further, to 964s? Would have to research. were cases where PAG acceded to these request. from the 'standard' color branding scheme they established. I remember looking at three brand new Carrera GTs at Sebring when they were still new, with two being notable since one was PTS Rosso Corsa (stunning, for some reason!) and the other was white with black calipers and tons of white stitching in its black interior. I believe the calipers were listed at $8k on the window sticker, with the stitching at $16k—but that's a bit hazy. 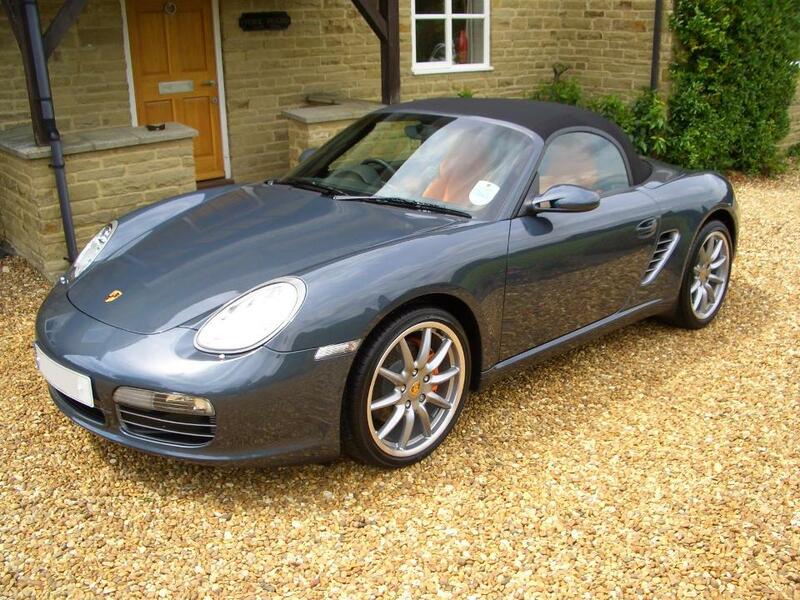 Per your comments, this would have been right on the cusp of the 996/997 era switchover (2005 per MY, a MY when both 996s and 997s existed). I'm not sure I've ever seen another factory PTS caliper since then. Even my mechanic hates caliper color changes. Won't do them anymore, so maybe Porsche feels the same way? Only thing I'll add is my "If I were king for the day" option wish: Create a single caliper color for a "modest" price ($500? $1000?) 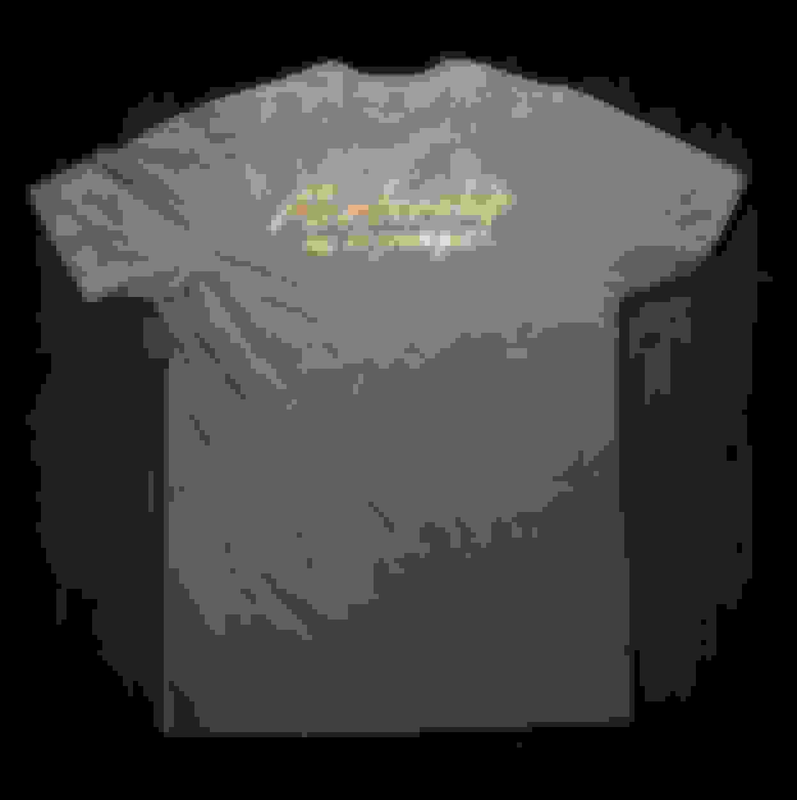 available to anyone who wants it: Metallic gray. That way, it would signal extra dollars had been spent (branding! Exclusive! ), but also allow people to get the brakes they want without clashing colors. The photo below was pulled from a quick Google search, and was posted on Rennteam, but it sure looks like a factory press photo—a theory supported by the S GO press plate on the front bumper. I'm pretty sure I've seen the car with another plate, but it would make sense to protect the CEO's identity for a photo such as this. Müller, when I spoke with him, was crazy about his RS 4.0. I think he kept it as a personal car. All times are GMT -3. The time now is 12:18 PM.